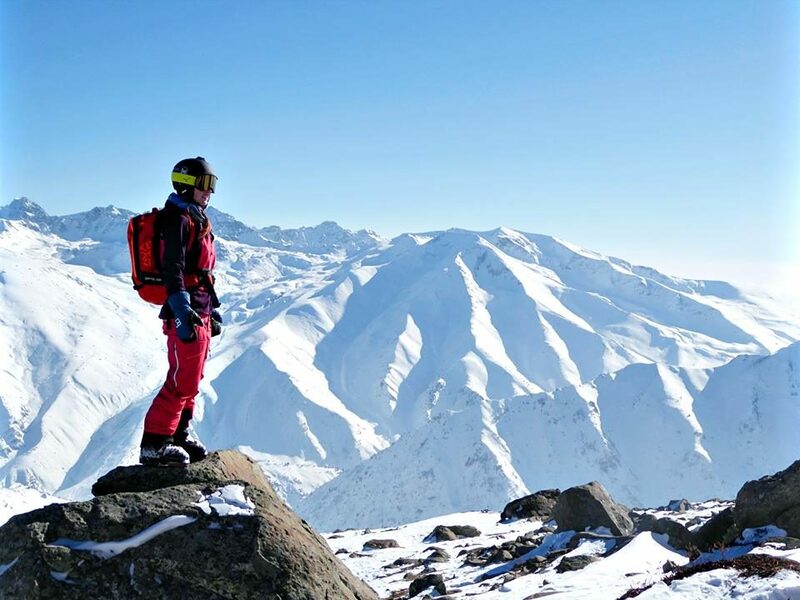 Why Himalayan Ski Guides ?  Supporting, promoting and improving sustainable ski tourism in a beautiful region of cultural and natural importance. 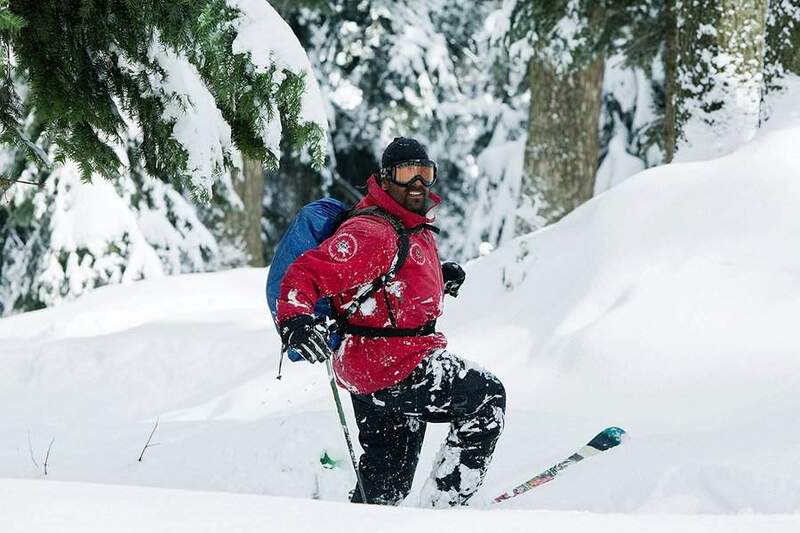 Himalayan Ski Guides are the specialists for privately guided backcountry ski trips on Himalayas Pir Panjal range in Gulmarg. 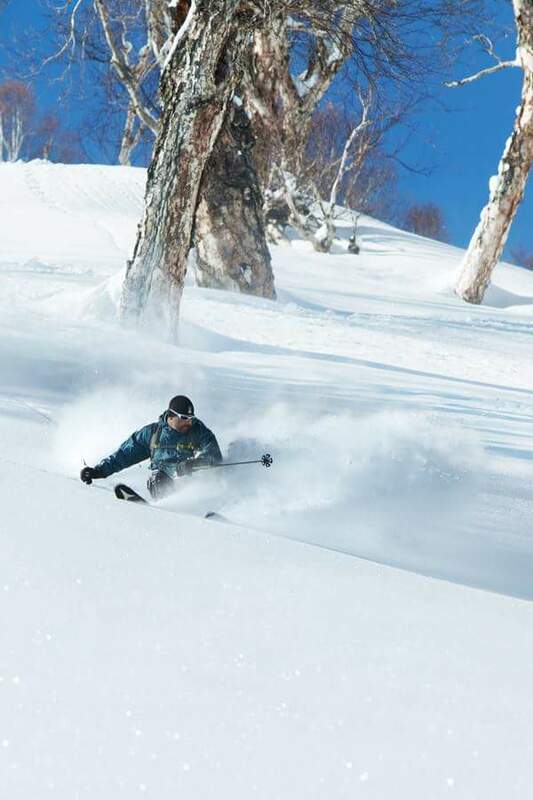 Our guide service is partnered with a travel agent for complete multiday ski packages including accommodation and transfers. 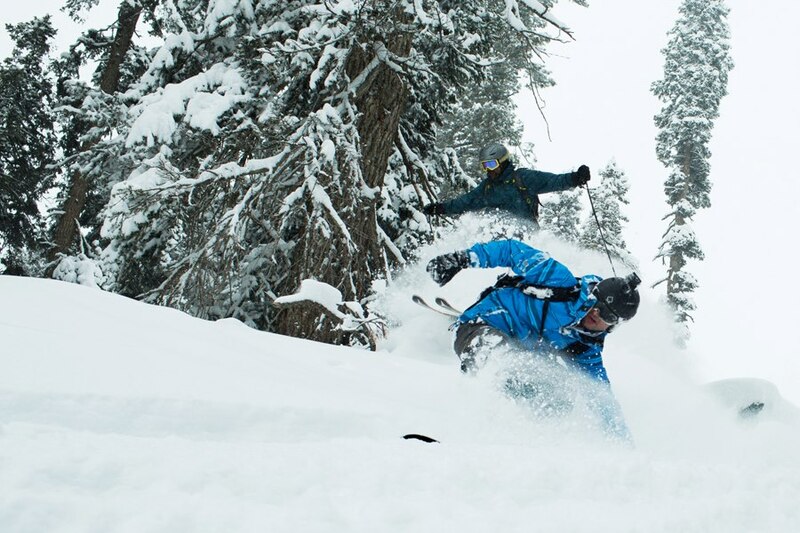 We have been in operation for over 10 years and are based in Gulmarg year round. This depth of knowledge ensures for the best possible experience that only the locals can provide. 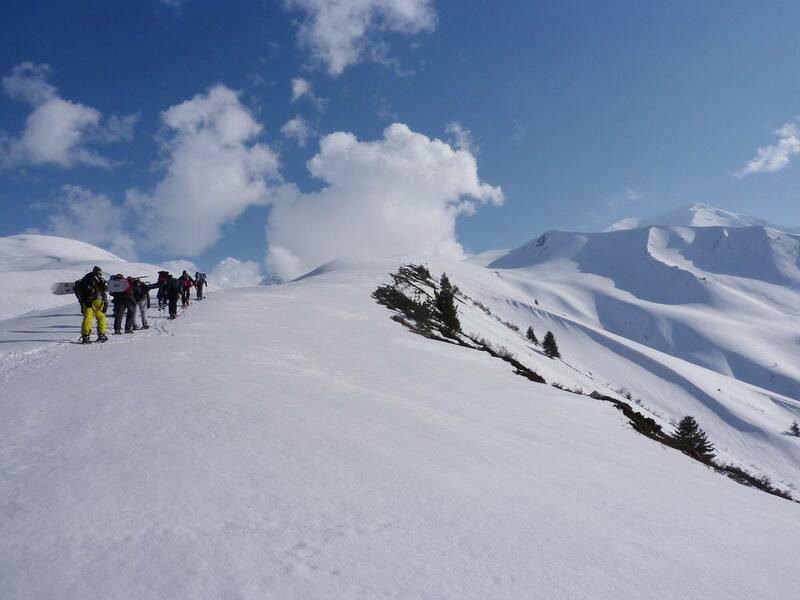 A ski trip to Gulmarg provides a unique combination of culture, adventure and deep snow. 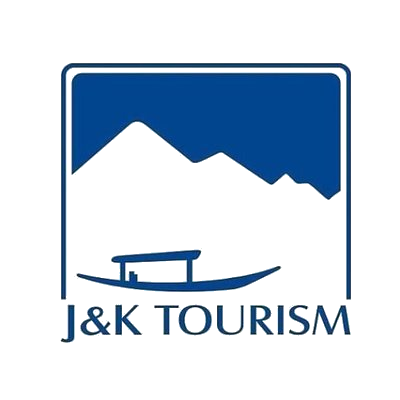 With political and economic stability, Kashmir is rebuilding its once prominent tourism industry. With continuous infrastructure improvement and capital investment, tourism has never been easier or safer. In 2011, CNN named Gulmarg one of the top 5 resorts in Asia! 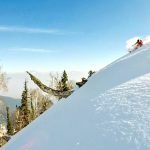 Come ski in Kashmir! MOVING FORWARD Kashmir is situated at a remarkable crossroads of history, culture, and natural bounty that has made it a victim of many political conflicts. After decades of unrest, it is experiencing a time of unparalleled peace and stability. 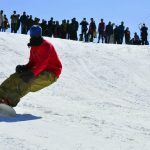 Come ski in Kashmir! 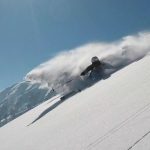 If you are considering Kashmir then stop what you’re doing right now and book with Himalayan Ski Guides. We had 2 weeks with the guys and it was absolutely incredible. 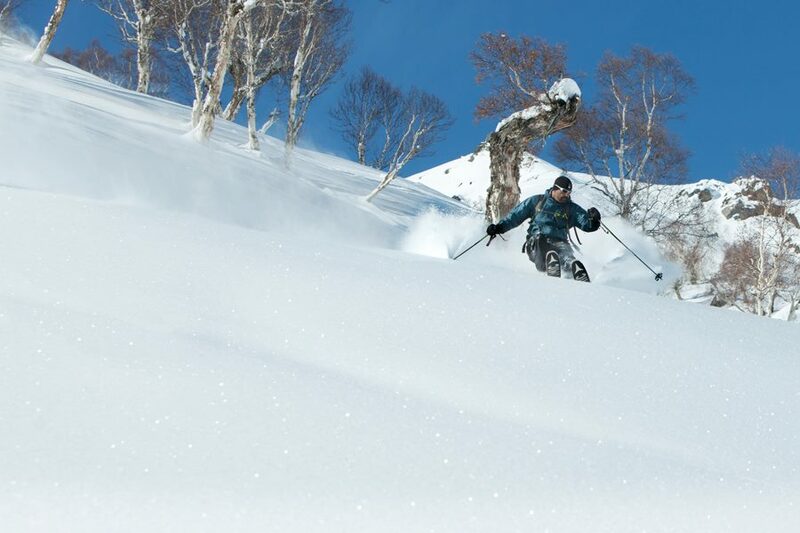 Awesome powder every day, literally as much as you can handle. 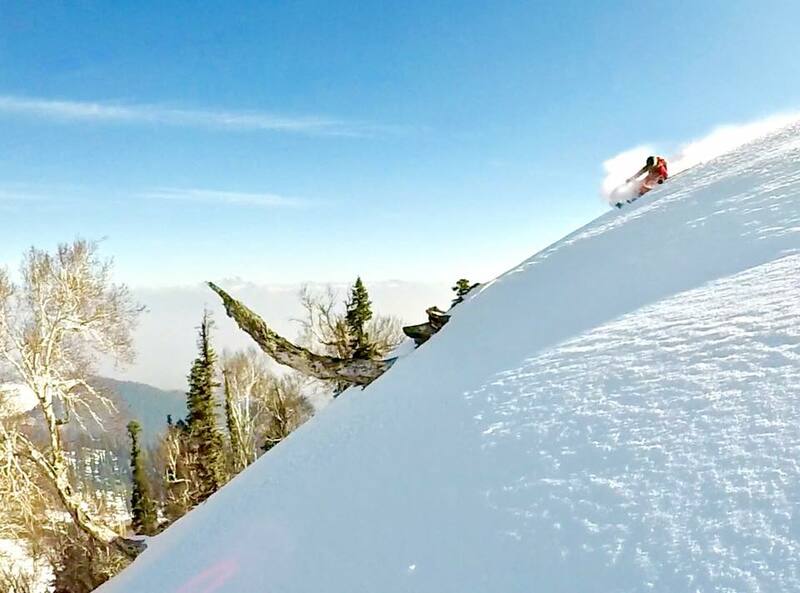 Incredible fresh lines. Hardly ever another person in sight. The accommodation was really comfortable. Food was outstanding. It really is a whole new level up from anything else. 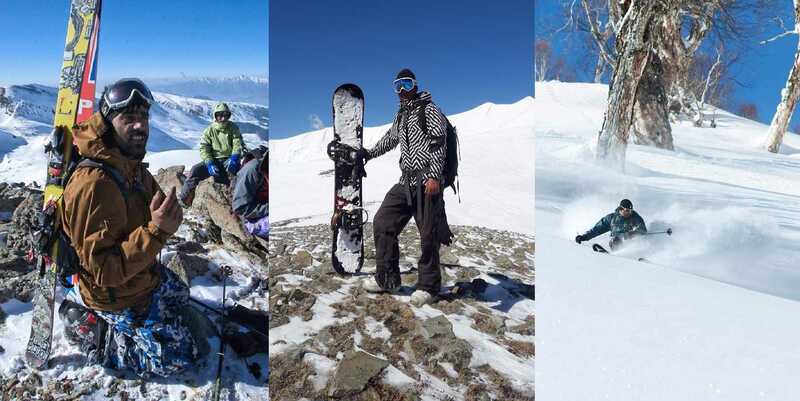 HIMALAYAN SKI GUIDES are the specialists for privately guided backcountry ski trips on Himalayas Pir Panjal range in Gulmarg. 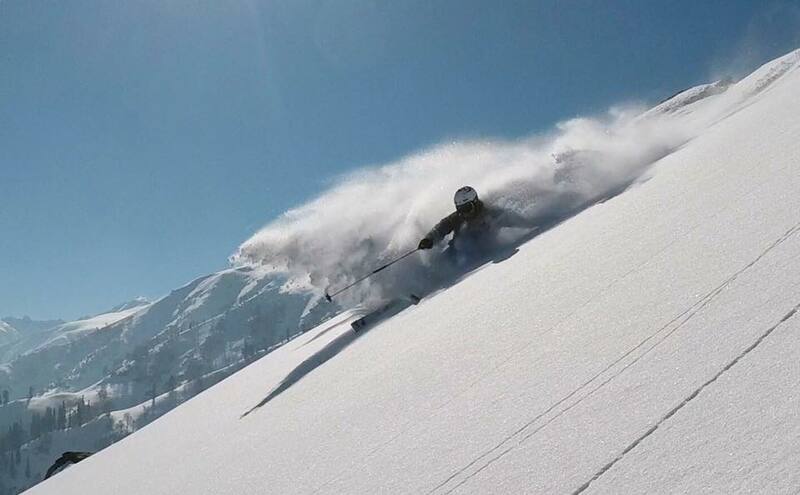 Our guide service is partnered with a travel agent for complete multiday ski packages including accommodation and transfers. 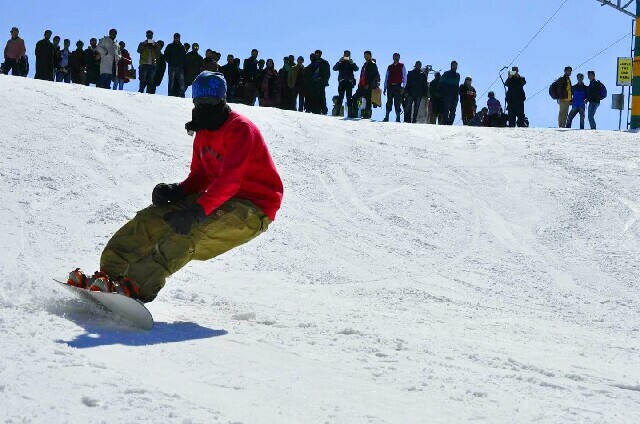 We have been in operation for over 10 years and are based in Gulmarg year round. Had a great season this winter in the Himalayas!!! © 2017 Himalayan Ski Guides. All Rights Reserved.